A good pie is a work of art. A good apple pie is a work of art. 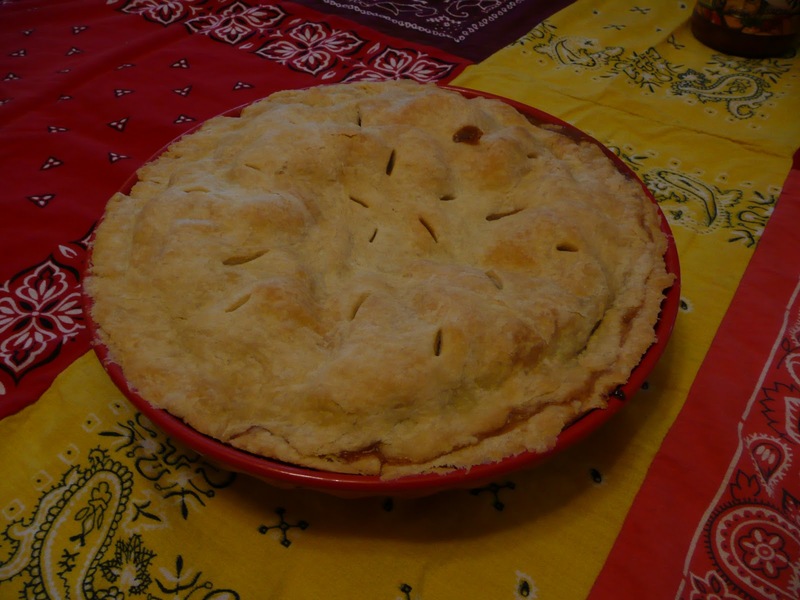 I made apple pie on this past weekend and after two hours of labor, I decided it was pretty enough to photograph. The crust recipe comes from the Better Homes and Gardens plaid cookbook and the filling, a new recipe, came from Martha Stewart. Friday night was a special occasion and special occasions call for pie. When we drove back from Dan and Katie’s wedding we made sure to stop for some Iowa sweet corn. We held off until Friday to eat this corn – talk about self control! Here is the table in the process of being covered in food and BBQ requirements. 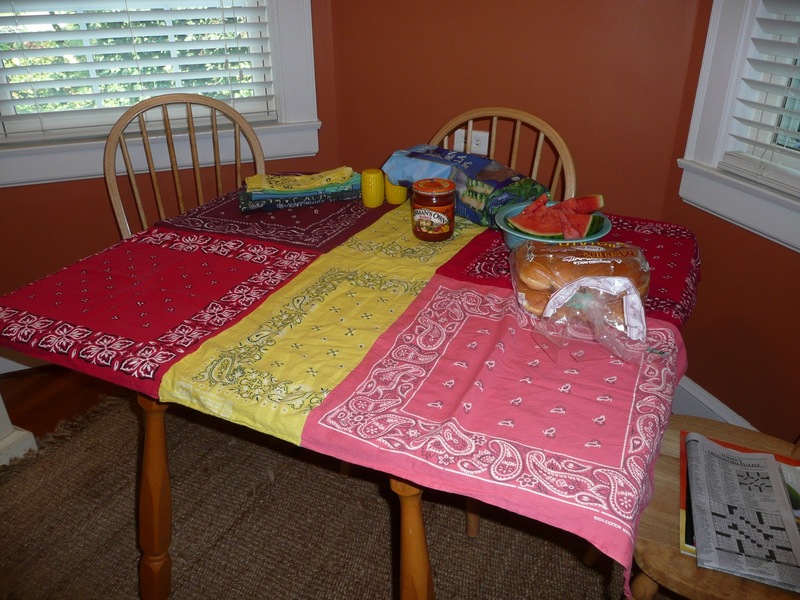 Sidenote: made the tablecloth this summer from old bandanas. I have had some free time for sewing for the first time in years. 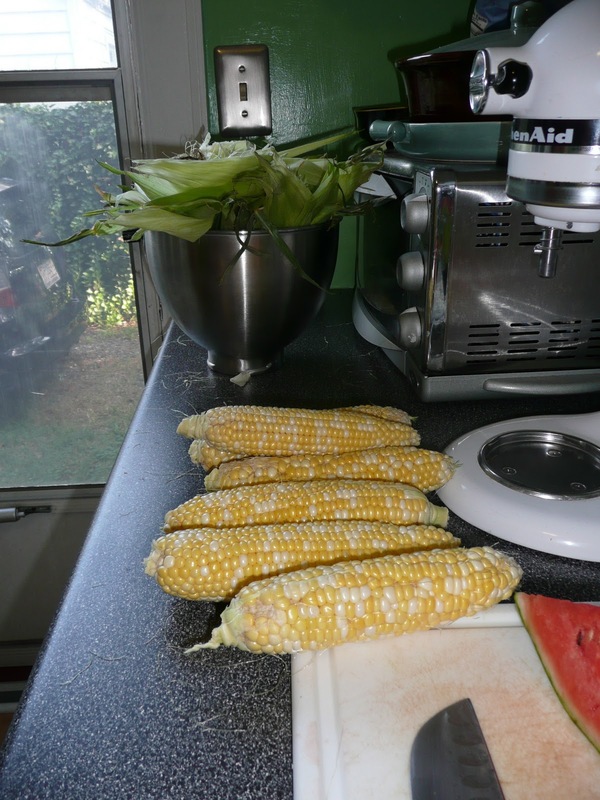 Some of the beautiful Iowa corn we ate. We should have bought more! 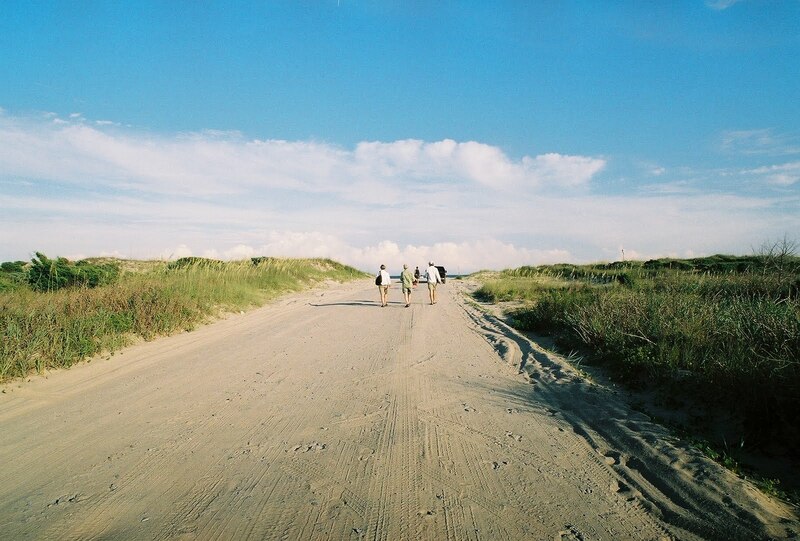 …and most specifically Ocracoke Island, which is one of my top 3 favorite places on Earth. I got to thinking about this wonderful place because I entered a photography contest for www.outerbanks.org and their 2011 travel guide. I entered three of my favorites from over the past five years, some of them may be below, but I am not telling specifics. 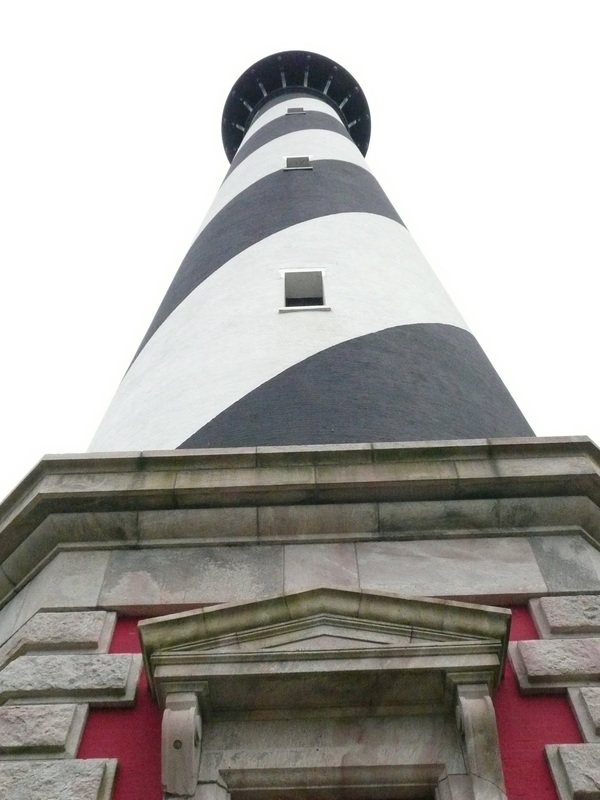 I do not want to jinx my entries, so keep your fingers crossed for OBX 2011 Official Travel Guide! You can view the 2010 guide here. I moved to North Carolina by complete chance in 2005, because it was either take a subbing job in Iowa, or start the hunt for my own classroom. 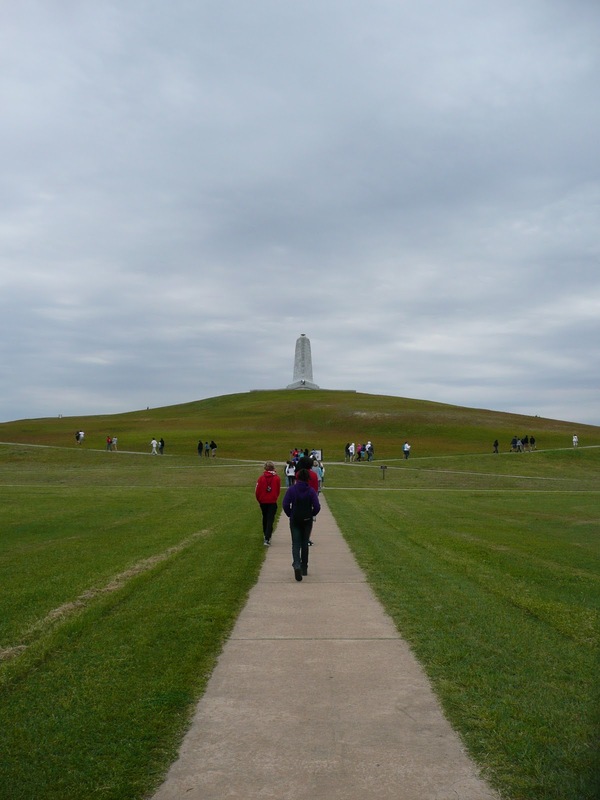 I quite accidentally found job openings in North Carolina and having never set foot in the state, discovered one of my favorite places in the United States. 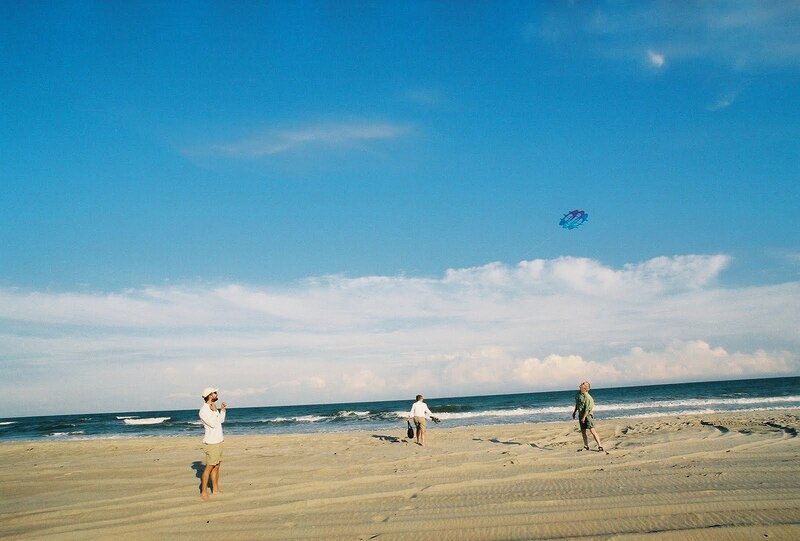 North Carolina is fortunate enough to have both the mountains and the ocean for its residents to enjoy. With the eyes of a tourist, and the license plates of a local, I have come to realize what an undiscovered gem this state truly is. I learned first hand that the South does not always get the credit it deserves — the Outer Banks of North Carolina blows the crowded boardwalks of the Northeast and New England out of the water. 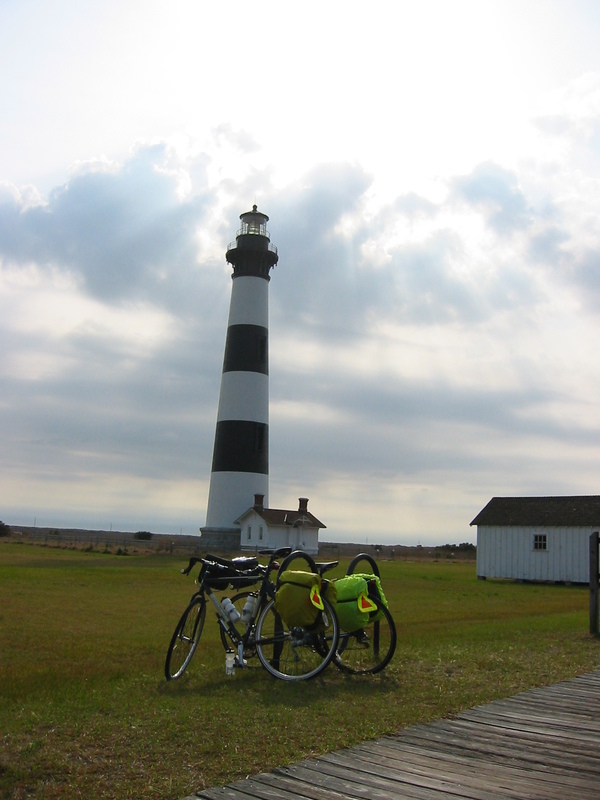 In the five years I have lived in North Carolina, I have been to the Outer Banks at least every year, and Ocracoke Island if I am lucky. In 2010 I managed to get there twice. 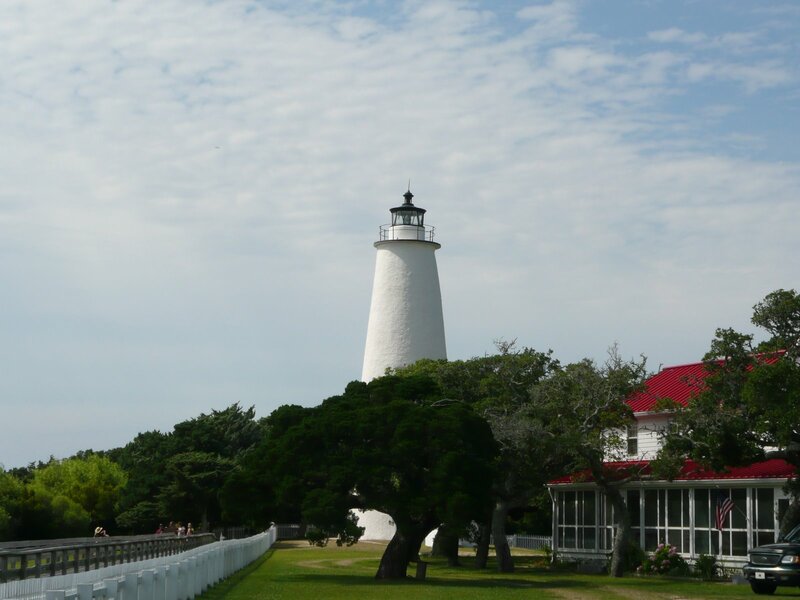 Ocracoke Island is a part of the Outer Banks of North Carolina. 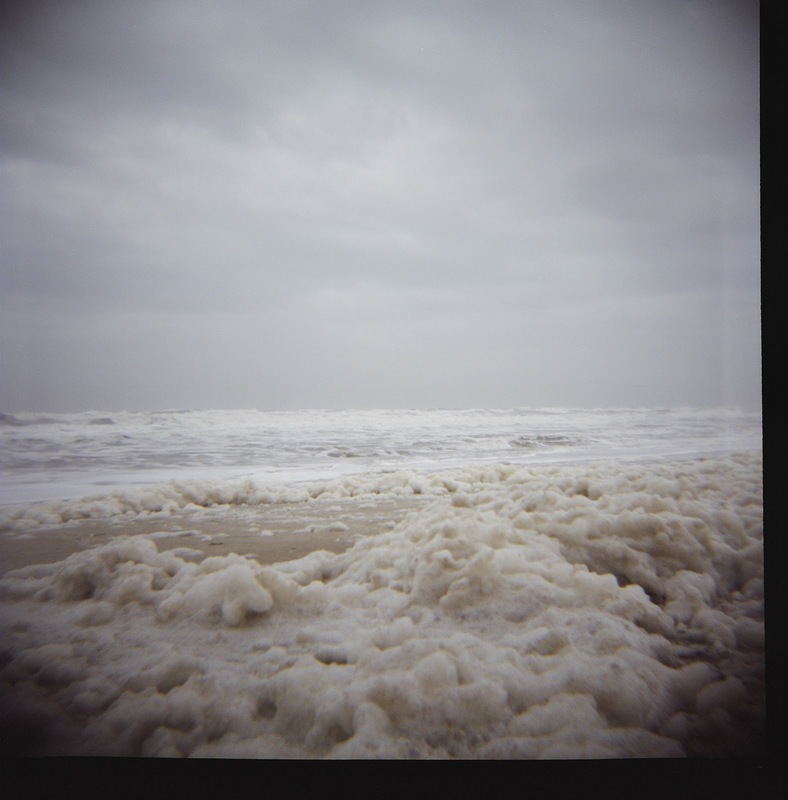 The Outer Banks are a series of islands running semi-parallel to the mainland, made of sand and continually shift and change with the waves, wind, and storms. 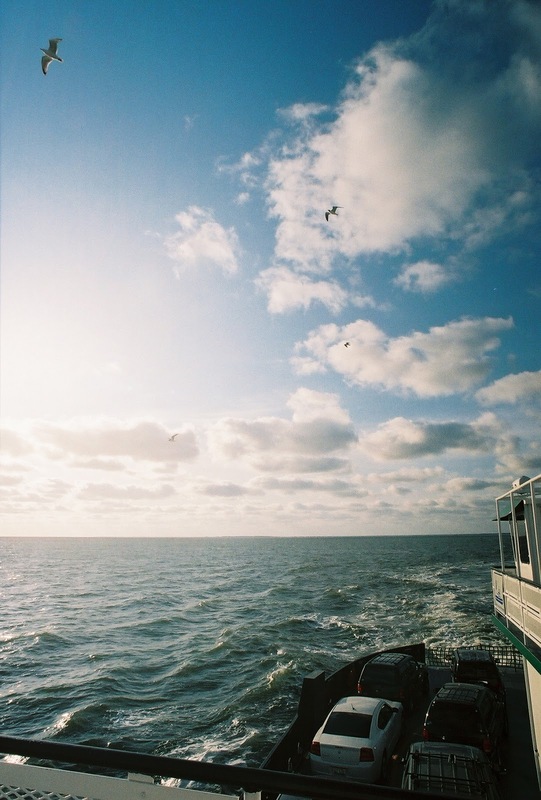 This thin strip of land and its waters are a unique ecosystem home to a variety of birds, turtles, crustaceans, wild horses, porpoises, and many more species. 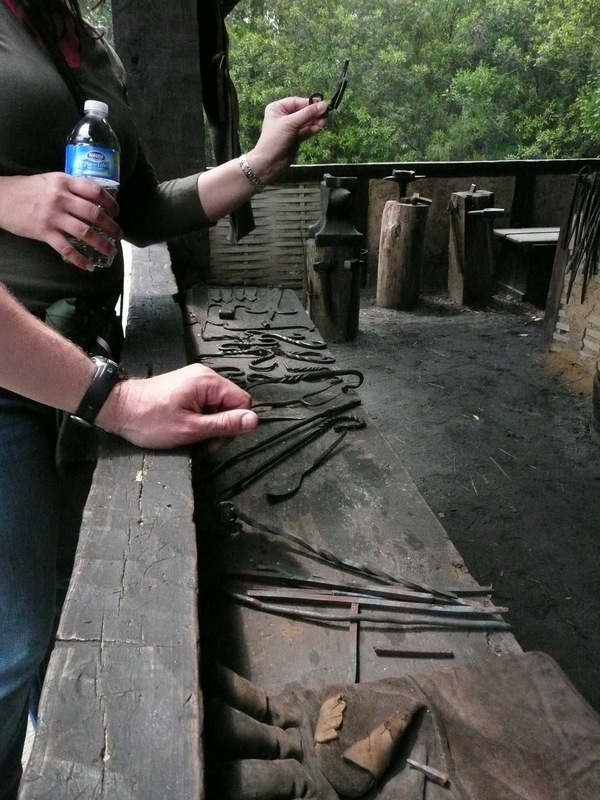 The area has a rich cultural and historical background. 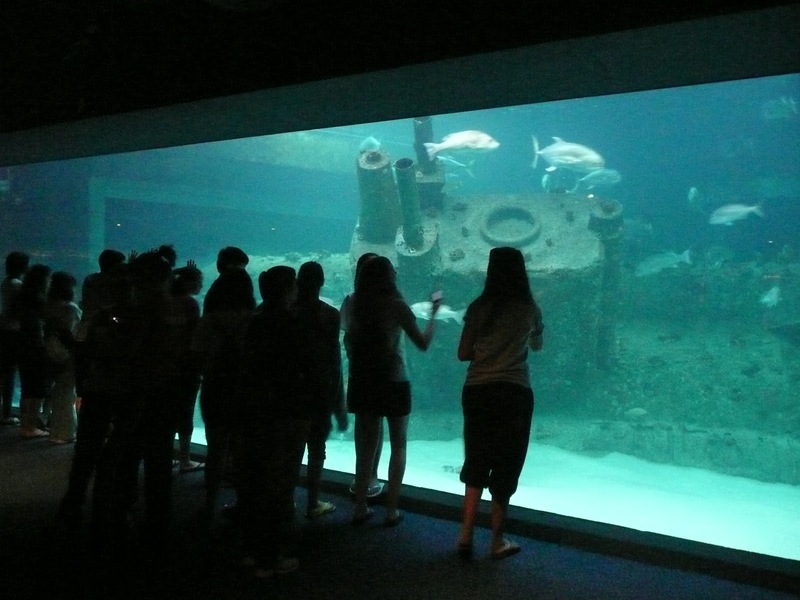 I have included some of my favorite things to do when visiting the Outer Banks. 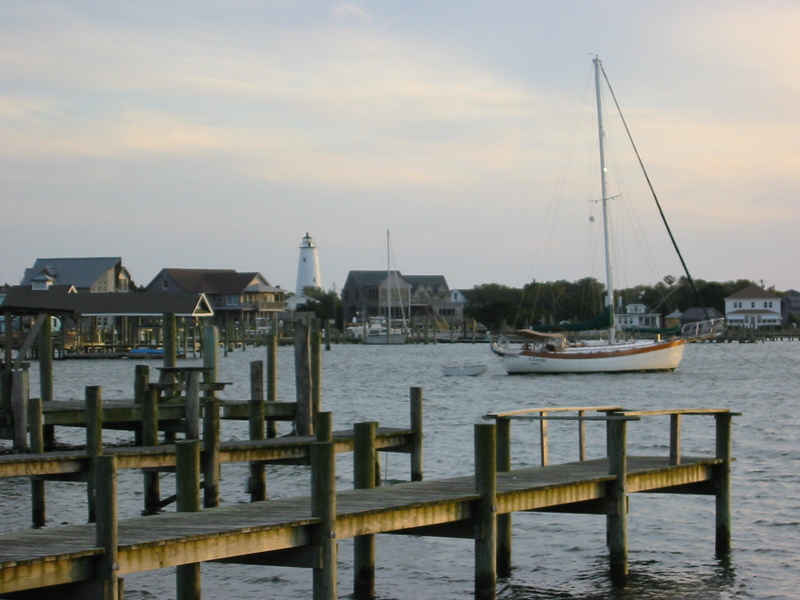 relaxing at a dockside bar or restaurants, some of the best scenery in the state of North Carolina. Fresh out of college, ready to teach and no idea where my life was taking me, I ended up in North Carolina and homesick for the Midwest. Yet I grew to love this part of my life and with that my state of North Carolina more than I ever could have imagined. 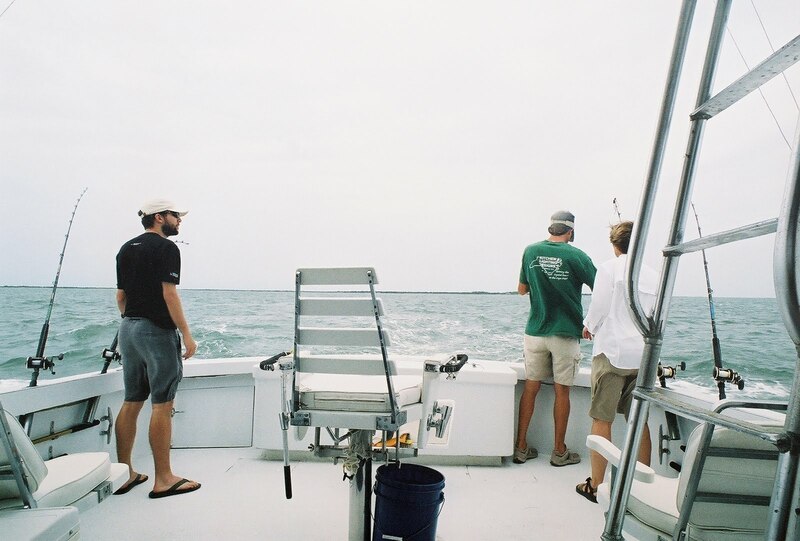 I could not have thrown a dart in a better location, which is why, if given a chance to get away, I would choose Ocracoke and the Outer Banks of North Carolina. 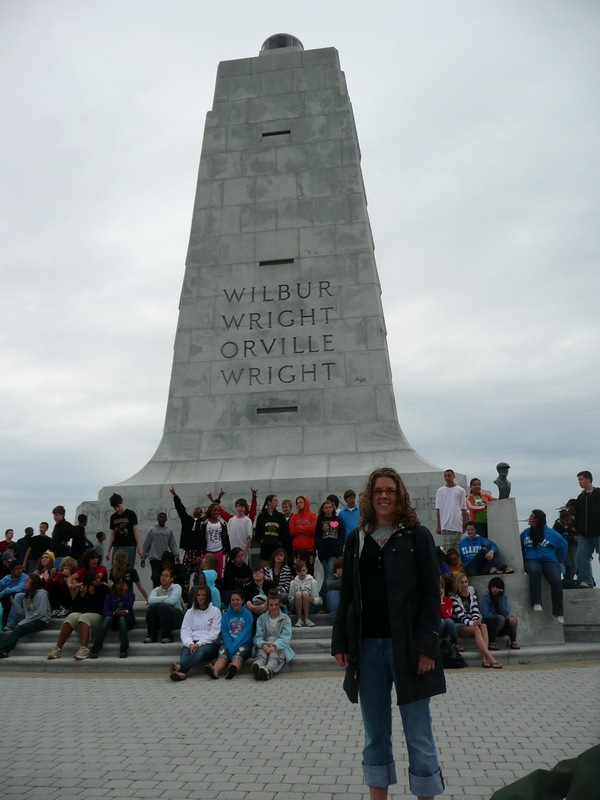 I even went with a hundred of my eighth grade students to the Outer Banks for an extended weekend. 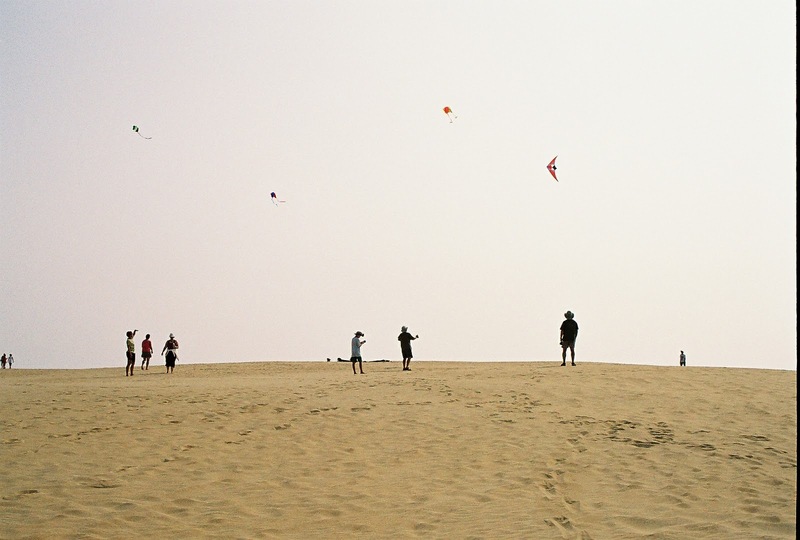 It was some of the most fun I have had on the Outer Banks. Having grown up in Iowa, in 4H, this time of year is a very special time. This time of year the days are hot and seem to stretch on forever, yet somehow they still magically slip by until the first day of school hits you like a an alarm clock going off. Then, sweet relief it is autumn. The hot stretch between summer and school is State Fair time. Even before the State Fair a 4Her must endure county fair. For nine years of my life I spent my summer days gearing up for the county fair in July, sewing prom dresses, sewing Halloween costumes, matting drawings, developing photographs, testing recipes, grooming cats, refinishing chairs, and typing writing typing. The night before each county fair is perhaps my favorite memory of spending time with my sister. We shared the kitchen on that long night, trying to bake all of our exhibition goods before dawn. In order to have the freshest baked goods, we had to do most of the baking the night before which often meant the two of us up well past coherency sharing the same oven with my parents laying awake upstairs listening to us giggling, sifting, mixing, slamming oven doors, and giggling. Each project had to have an accompanying set of goals, things one did to reach those goals, then an evaluation as to how successful one was with said goals, and what one planned to do with the same project the following fair. Thus, 4H was the single best activity in preparing me for college applications, coursework in college, and the real world: teaching. I learned more about my strengths and weaknesses through 4H than I ever did in in any other venue. Sorry school, 4H was just more my style, it was more independent. That topic however, is an entirely different blog entry. The county fair was the culmination of the prior year’s blood, sweat and tears which always happened to fall on some of the hottest, un-airconditioned days that I can remember. Our county fair was held on the State Fair grounds due to being in Polk County and so we were in the State Fair 4H building every July, sitting on long benches with projects in our laps, eying each others’ work, making judgments as to the degree of parental help each 4Her had, trying to stay cool with only fans to help, and waiting. Waiting most often came in the form waiting to be called to speak one on one with one of the judges. If you were in line for baking or sewing you always hoped for the youngest judge in the section. The older judges would look for threads that hadn’t been trimmed, seams that were a little wobbly, or inevitably find the one lump of baking soda that hadn’t been sifted in the entire batch of muffins. Then judge would read your statements, look over your final project, touching every seam, looking at your matting, lifting glasses to look at the graininess of your photograph all the while asking you questions about your process, goals, challenges, how you overcame your challenges, would you do it again, how did you decide to do this, what made you go back and change that…. If it was a baked good being examined, the judge would finally slice your beautiful object, take a taste, examine the texture, look at it from all sides and tell you how it tasted. I always felt the worst for these judges, I am sure they ate some awful things during their time at the county fair. After this entire exhausting and fulfilling process, the judge would tell you the ribbon awarded and write it on your entry tag attached to your object. Each entry was $1 to enter and depending on your ribbon status, you earned money. This was the incentive, the more you entered, the more money could could make. For most kids this 4H program made a ton of sense: So if I do well and work hard, I can make money!?! Why isn’t school this way? 4Hers could earn a blue, red, or white ribbon at the county fair with blue being the most valuable. However, if one’s project stood out amongst the others, it was often chosen for consideration for State Fair and these were big beautiful green ribbons. 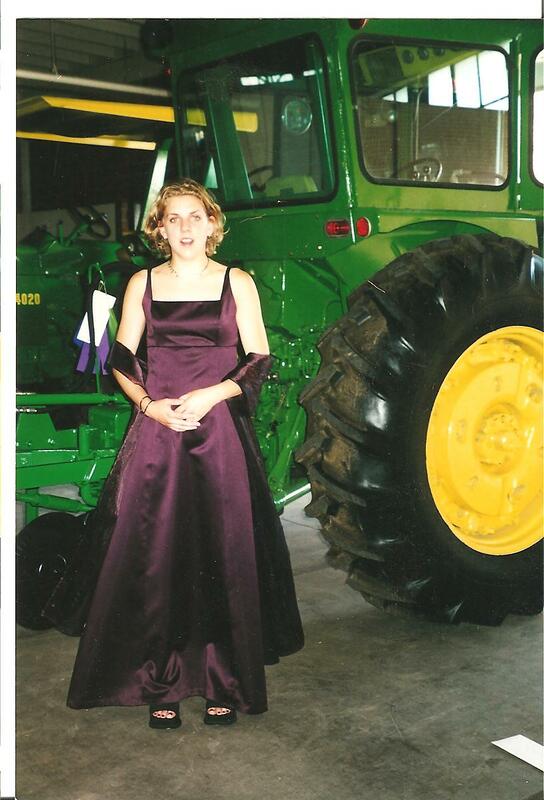 I know that I had more than one project chosen for State Fair, but the one that stands out for me was my senior prom dress, due to the French seams, the countless hours cursing over the sewing machine, and the final hemming done only mere hours before my date picked me up. This was by far the most thing I have ever sewn, and unlike anything ever purchased, it fit me like a glove. I was more proud of this project than any other 4H thing I had done. Seeing it displayed in the State Fair was better than anything I could have asked for as my final 4H summer. 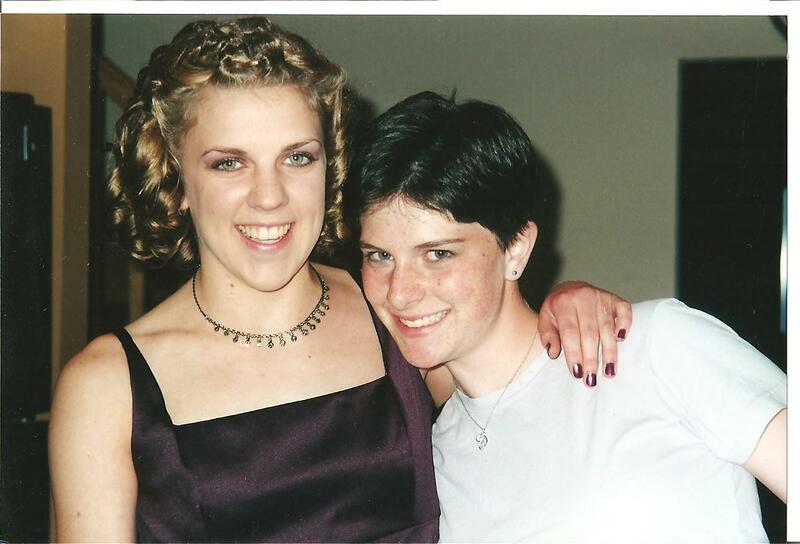 Me in my senior prom dress with my friend Martha. She is very creative with hairstyles and did my hair for this dance. Day of prom, finished hemming hours before this photo was taken. At the Iowa State Fair, senior year of high school, ready to model my prom dress. The tractor background was a nice touch. 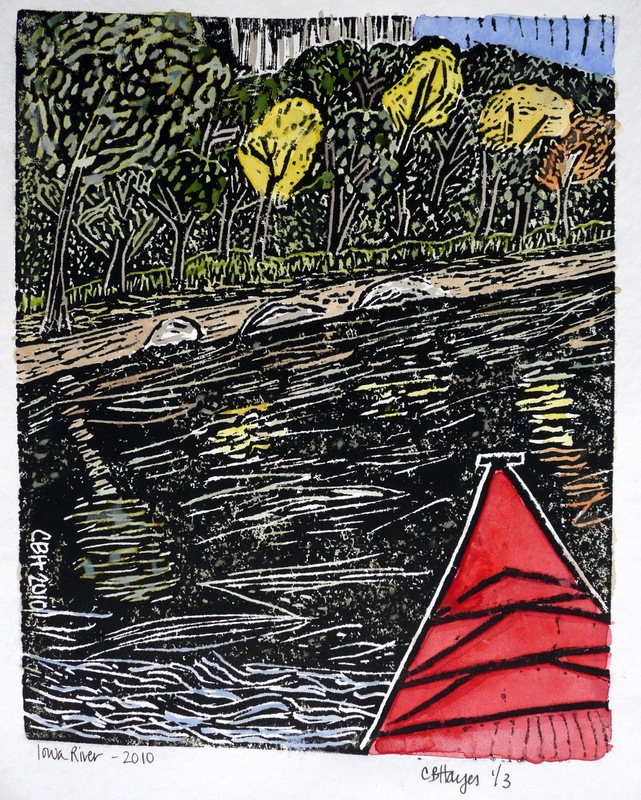 Iowa River Kayak, Linoleum block print, 2010. 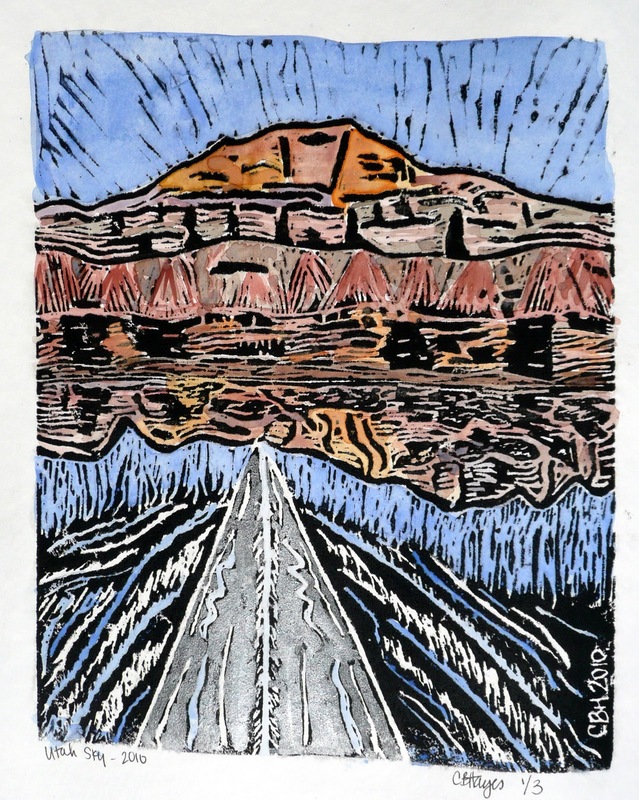 Utah Sky Kayak, Linoleum block print, 2010. We spent a lovely weekend in Dubuque, Iowa this weekend for a friend’s wedding. The images are the block prints we are giving as their wedding gifts. The idea was for kayaking prints was Eric’s and I brought them to fruition. All in all it was a great example of teamwork artwork. Both prints are oil ink linoleum block prints, printed on watercolor paper, and finished with hand-painted watercolor. I am not usually a fan of using oil ink due to the smell, chemicals, and messy clean-up, however oil is still the best for hand coloring with watercolors to prevent smearing and bleeding of the ink and paint. These prints are of an edition of three, though the other two may end up not being used or given away at all. For some reason, these two blocks were extremely difficult to pull prints from – the ink would not adhere to the paper as I would have liked. Dan and Katie are both from Iowa and now currently reside in Utah. Dan’s love (and hopefully Katie’s too) of kayaking and their home state of Iowa plus current state of Utah inspired these two prints.